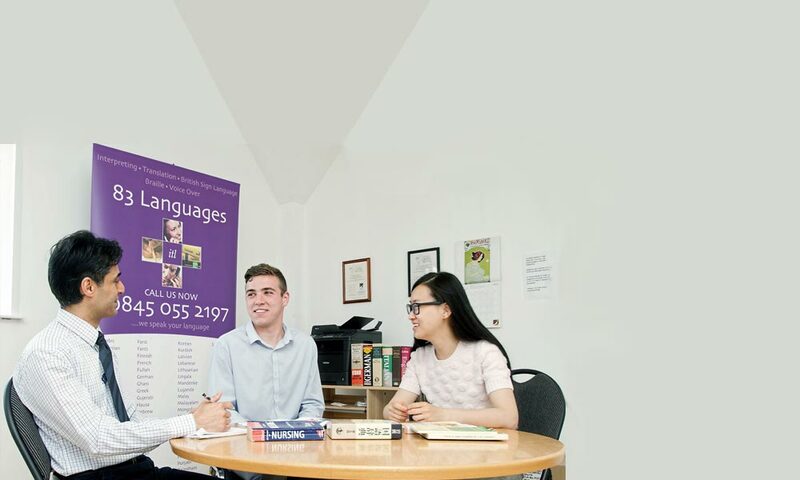 We have a long standing proven history of providing a high quality face to face interpreting service for over 250 languages including sign related services. ITL can provide rapid interpretation by telephone, available in over 250 languages from Arabic to Zulu. The service is accessible 24 hours a day, 365 days a year. This convenient on-demand service can be accessed as an alternative to face to face interpreting. We use video and audio technology which allows you to access a professional qualified interpreter 24/7. 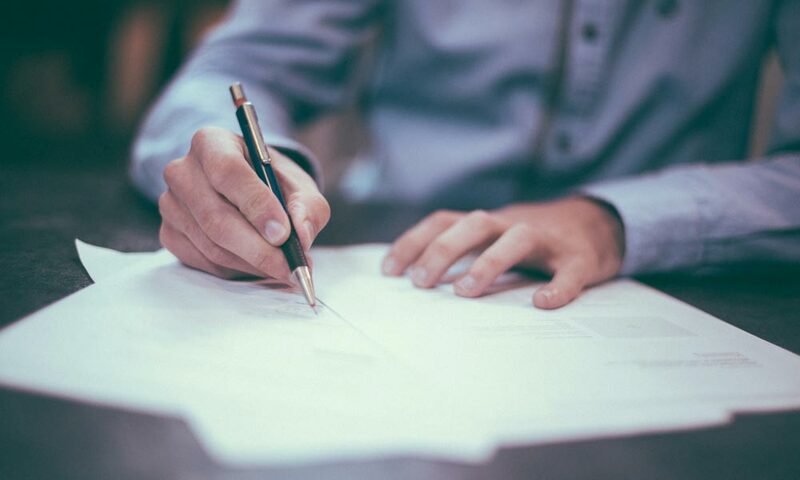 ITL has extensive experience in the translation of advertising literature, brochures and company documents, with a deep awareness of the linguistic and aesthetic styles of the various cultures.